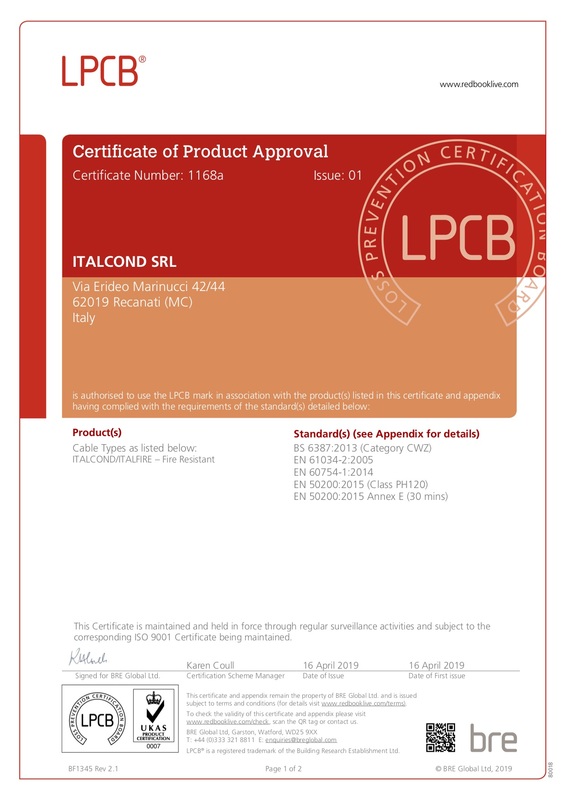 ITALCOND Srl is a manufacturer of high quality special application cables, with headquarters in Recanati Italy. The technical expertise, commercial and logistics knowledge enables ITALCOND Srl to satisfy client demands on both domestic and international markets. 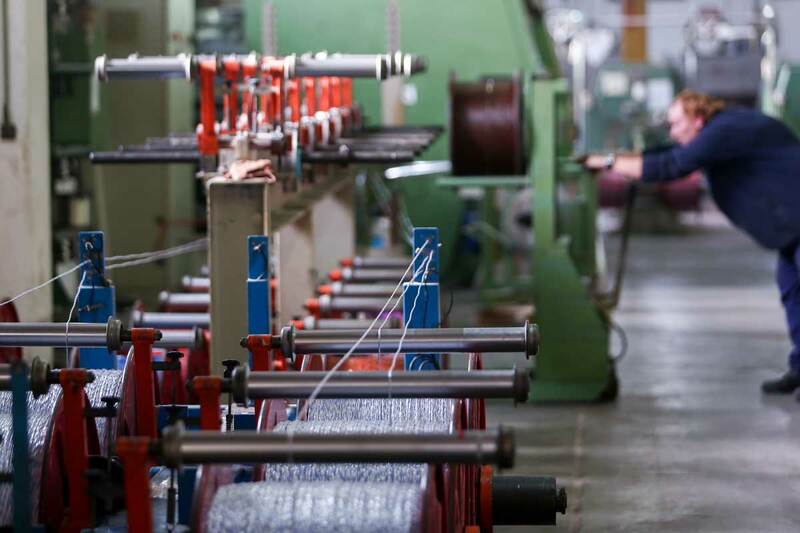 Ability and know-how is the result of a more than thirty years experience in the field of special application cables and thermoplastic insulation materials. 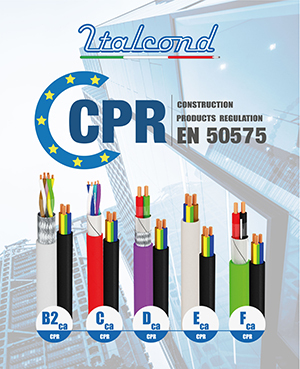 ITALCOND Srl has a very diversified product range that includes single and multicore electrical cables for various applications. The technical knowledge, experience, attention to customer service are the key assets of the companies organization that ensures the constant quality of the products supplied. 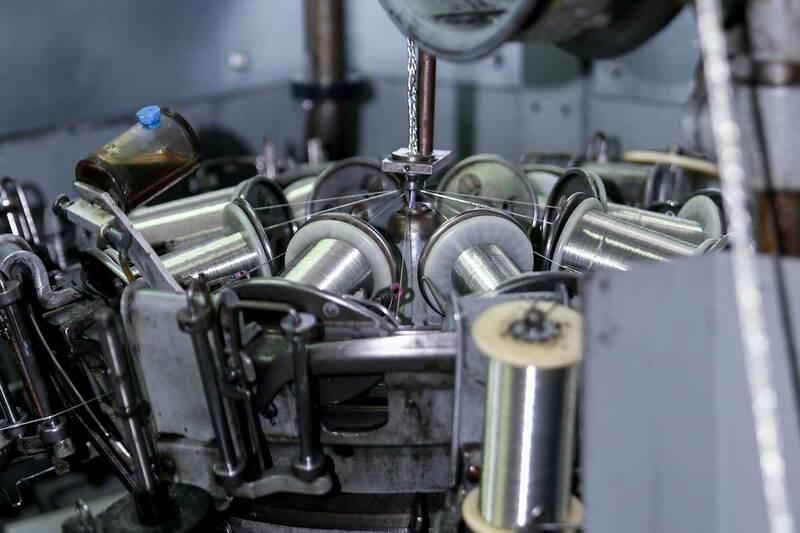 In view to meet the evolving market demands on particular special products, ITALCOND Srl manage a flexible structure, which turns its attention to the processing of materials with high technological content, allowing it to provide products for different fields of application to special cable requirements. 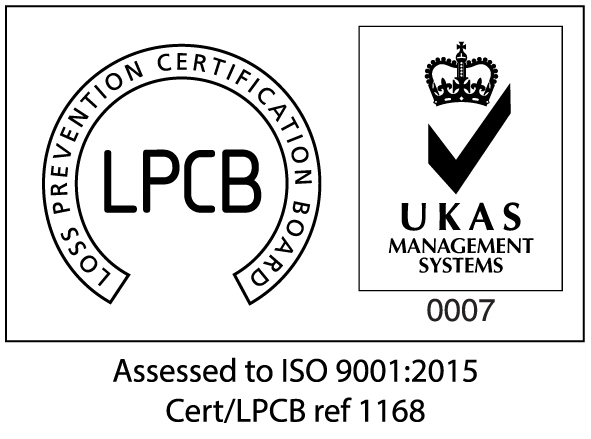 A complete operational laboratory equipped with all essential apparatus for testing mechanical, electrical, temperature and fire resistance is at the service of production and commercial necessities to guarantee full compliance to the required regulations. ITALCOND Srl welcomes all opportunities to assist in the sampling of special products. If your requirements include materials or products not listed in our catalogue, then please don’t hesitate to contact us to review your requirements further. ITALCOND Srl offers customers a team of skilled experts ready to provide their support to your requests for single and multicore data, signal and control cables. Our range of cables and accessories for special applications covers various fields such as automation and robotics, construction, lighting, welding, military, high temperature and many other customized solutions to match the characteristics of use. The experience, reliability and attention to customer service is at the top of our priorities, that permits us to establish and strengthen the growing working relationship with our customers worldwide.